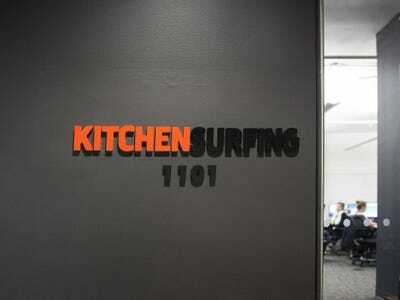 Kitchensurfing, a startup that helps people bring professional chefs to their dinner parties, has moved into bright new offices in New York City. The office is beautiful, with lots of reclaimed wood and cooking-inspired decor. The offices were designed by Danielle Arps, who has also worked on spaces for Codecademy, General Assembly, and SailThru. 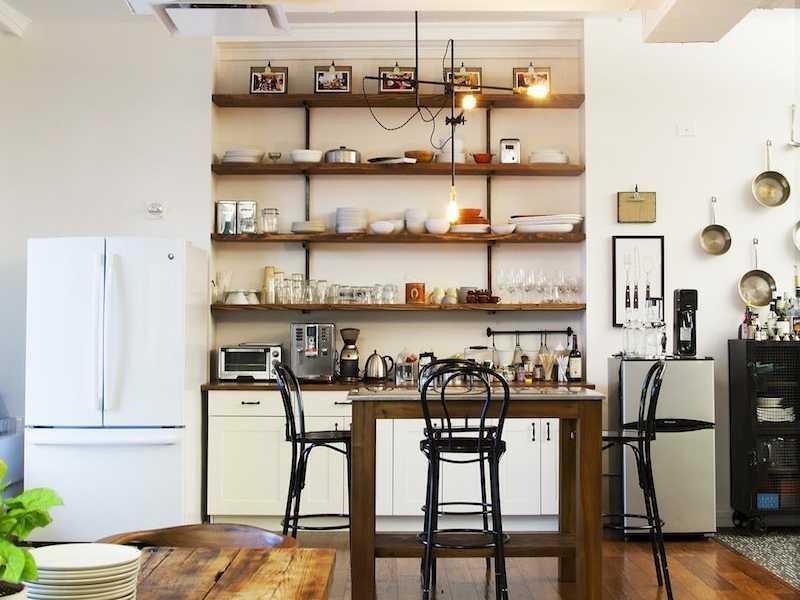 Kitchensurfing occupies approximately 3,500 square feet of space in a stylish building in the Soho neighborhood of New York City. 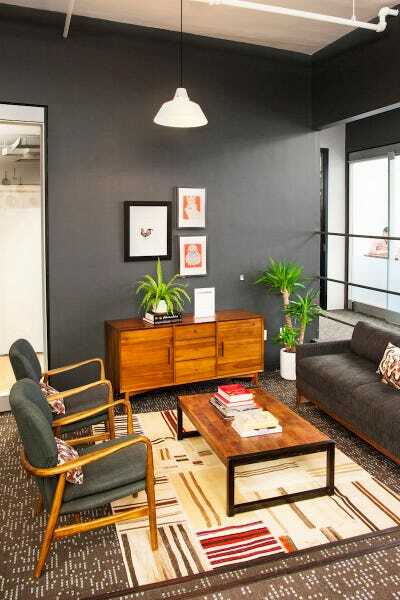 The entire office has a very homey feel, with bold prints and quirky art on the wall. Each of the conference rooms is named after a kitchen utensil, like a rolling pin. Used to be that even the smallest tweaks to an upcoming automobile's design could require weeks of fabrication to produce the modified clay, wood, and metal models. And while physical representations of prototype vehicles are still a big part of the production process today, a new 4K UHD monitor wall from Chevrolet could soon supplant them all. There are over 250,000 rivers in the U.S., some subtly serene, others tremendously tumultuous. But in this visualization you can see them all—and the color shows which way their waters flow. 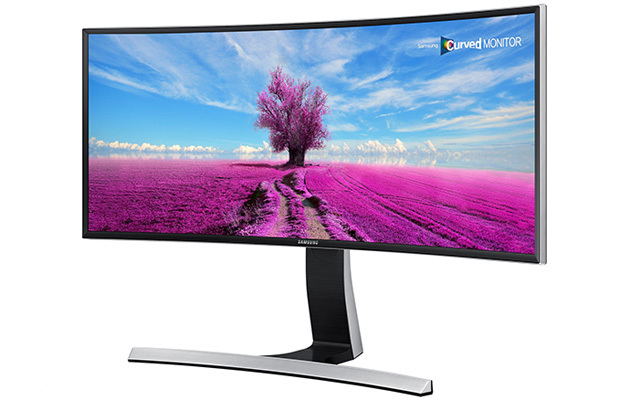 If both ultra-widescreen and curved computer monitors are all the rage these days, then Samsung's new SE790C display is supremely fashionable. The 34-inch, 3,440 x 1,440 LCD has both a super-wide 21:9 aspect ratio and a gentle arc, combining two trends (fads?) in one. Supposedly, this all-encompassing design produces a "3D-like" effect that brings you into the action -- that's a little difficult to believe, but the screen will at least look futuristic sitting on your desk. Just don't expect it to make your photos pop. Although the SE790C covers all of the sRGB color range, it's using a middle-of-the-road VA (vertical alignment) panel rather than something particularly vivid, like IPS (in-plane switching). There's also no mention of US availability or pricing, so it's hard to know if this represents a good deal. So long as the price isn't too outlandish, though, it could be a good way to immerse yourself in games and movies.